The Richter harmonica in B major with ABS body. 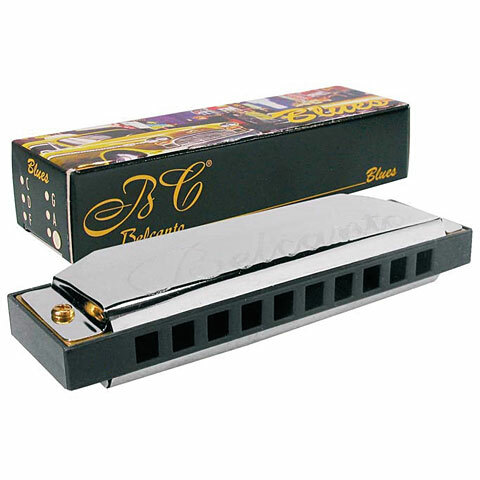 The Blues Harp by Belcanto is a 20-voice harmonica. It has 10 tone holes and is made of ABS plastic, which makes it particularly robust. The brass plates provide a nice sound and a light response. This Richter harmonica is rounded off by the stainless steel cover plates, which give the Belcanto Blues Harp the finishing touch. 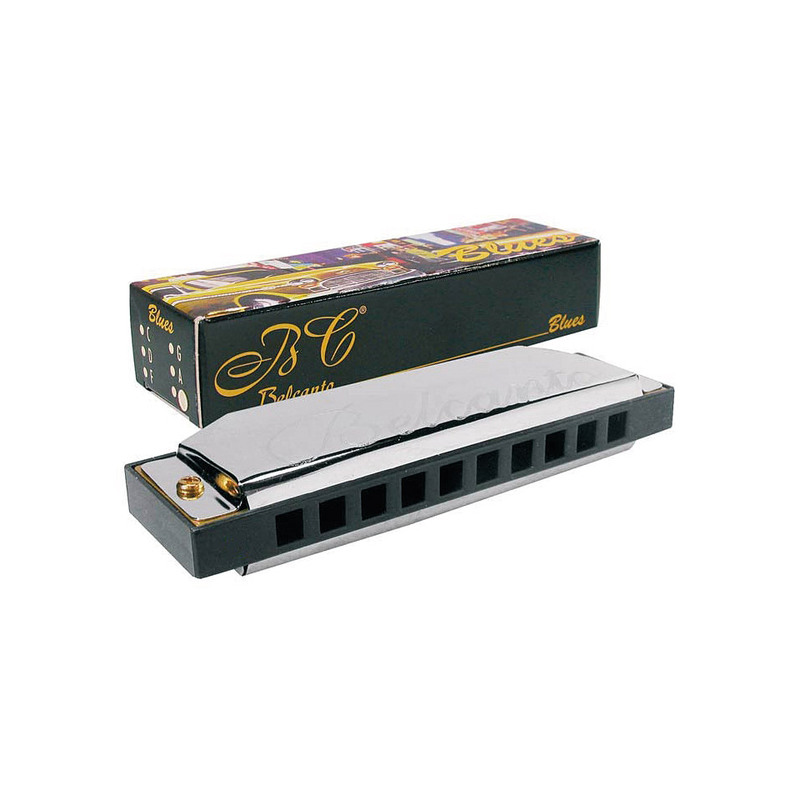 The Belcanto Blues Harp is ideal for all those who want to try playing harmonica. Since the Blues Harp is available in many different Keys, it is also an excellent choice for players who would like to try out more keys without spending too much. · Show all articles of the brand Belcanto.